Our experience and skill provide you with a specialist craft that is second to none. We go that extra step further to ensure as near as a perfection finish as we can achieve in a sensible turn around time at affordable prices so that our customers come back to us time and time again. They know what they want and we know how to give it. We appreciate that each item is different. We take personal pride in our work and treat each item with care. We feel we are special in that at our Gosport Factory site all work including, blasting, polishing and the actual plating itself is all done on site. We do not send work out to other operatives or companies. We do it all ourselves to ensure we are in control of all the processes involved. This we feel cuts down on time and costs. 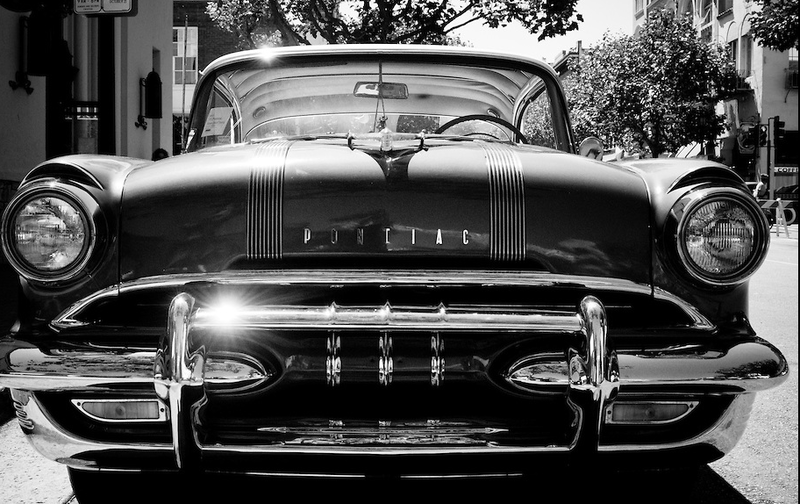 We have a collective of 90 years in the metal finishing trade. To us it is personal and the pride we take in all aspects of the plating process shows in our finished work. is sent out to other companies, we Do It all ourselves so we retain control over every aspect of the process. personally delivered or sent in via post or carrier. throughout all the processes which we believe gives us more control and produces a better end result. 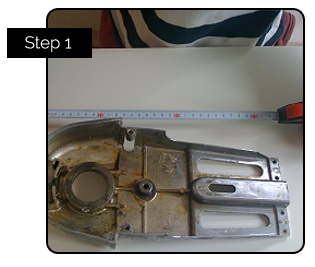 If possible take a photograph of your parts preferably with a ruler beside so we have an idea of dimensions. If you do not have a ruler any item that gives an idea of scale will be fine. 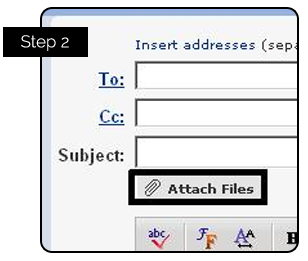 Send us an email attaching the photographic files you have taken and list any relevant details you feel we need to know. Please make sure you have included your name and contact details that include a reachable phone number for you during working hours. Send your parcel to us by your chosen carrier. 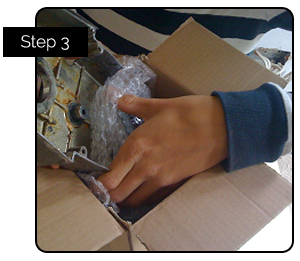 It is helpful to have a list detailing the parts you are sending in the box and if you could dis-assemble any parts that require it, that is most helpful. Please remember to include your name and contact details inside the parcel. Note : Please be aware of our minimum charge and that we will not arrange/pay for parcels to be sent back to you unless by prior agreement and payment.